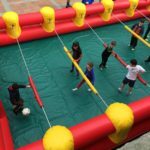 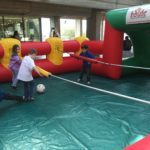 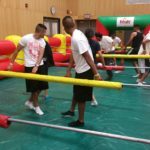 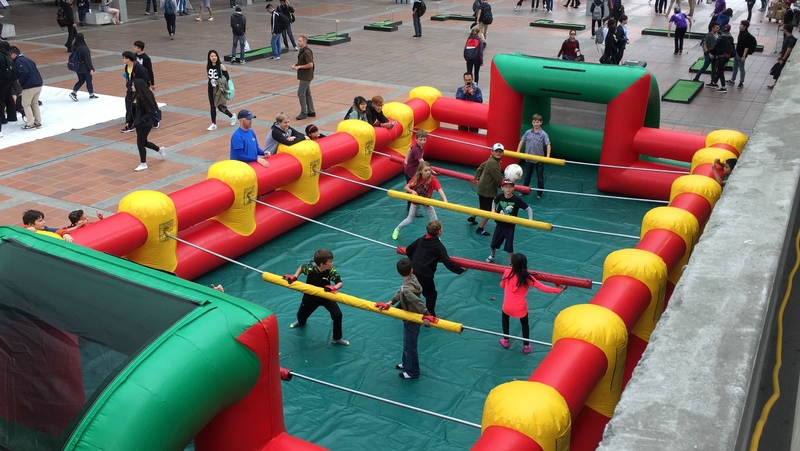 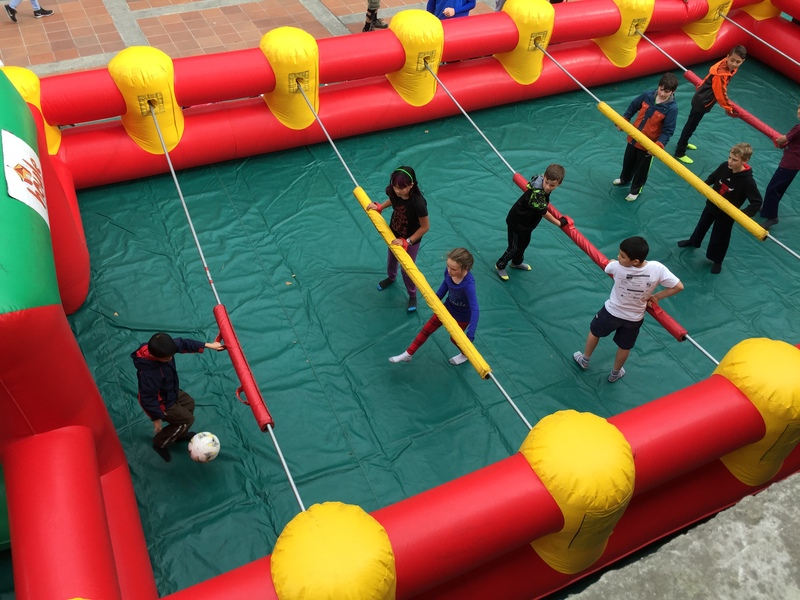 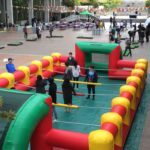 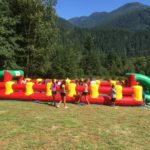 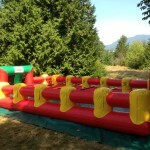 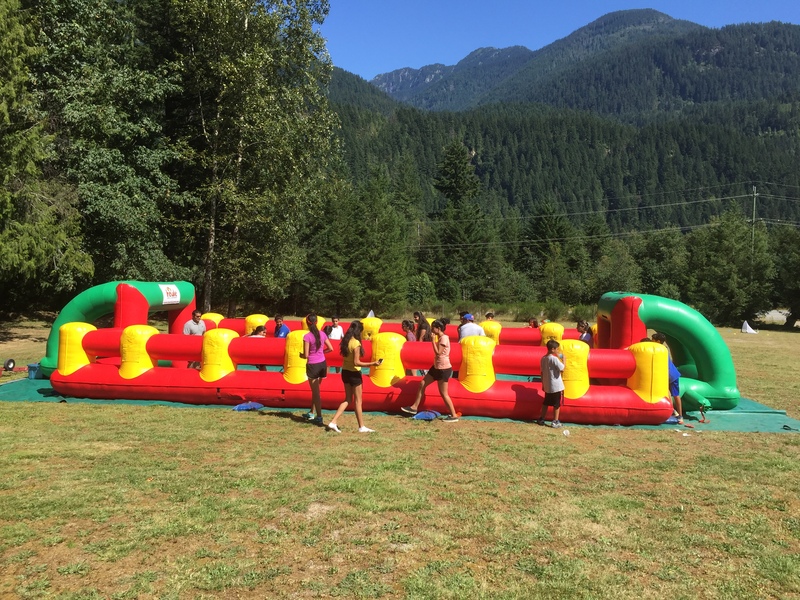 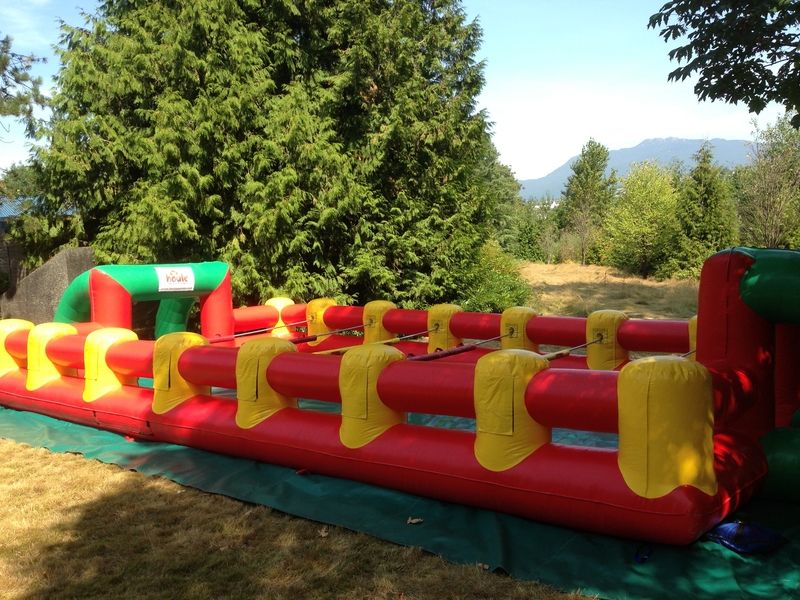 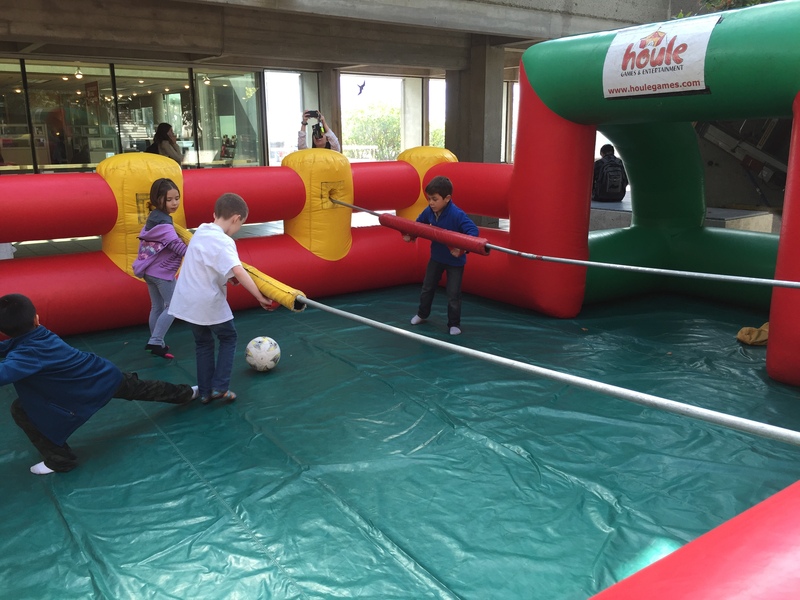 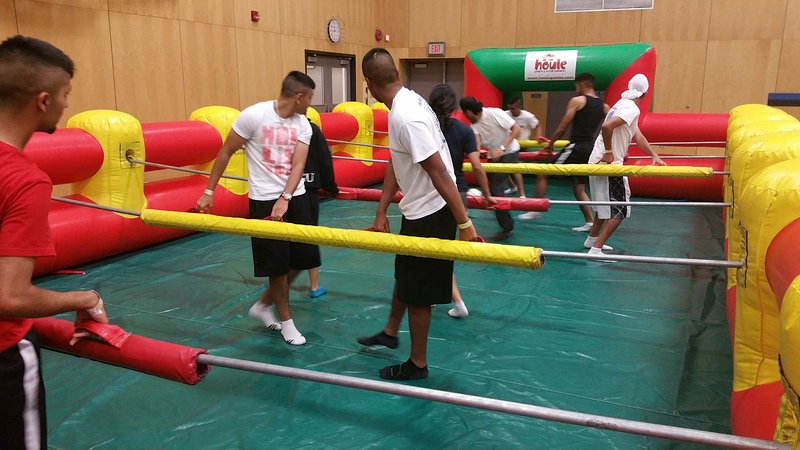 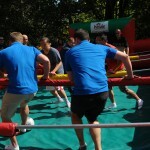 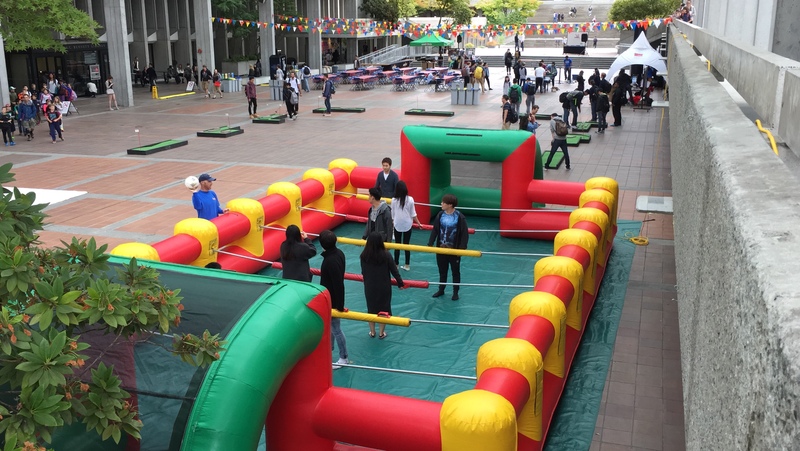 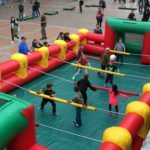 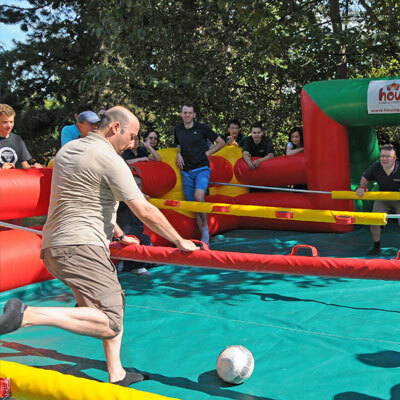 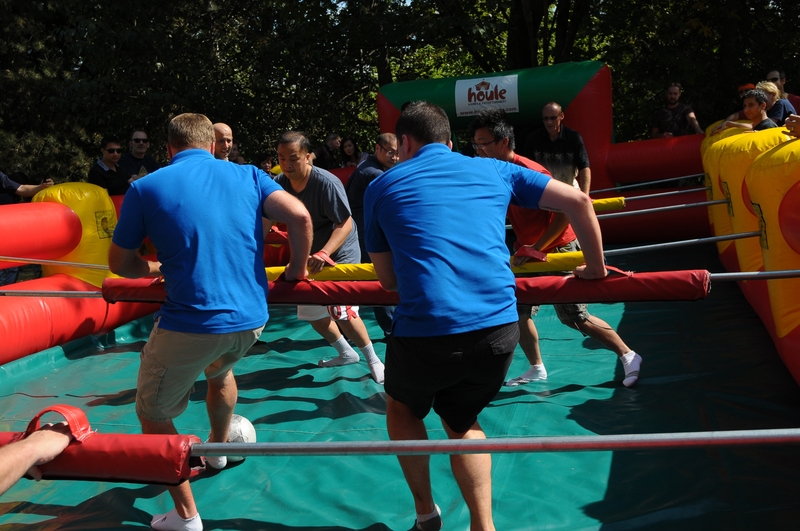 Up to 10 players at a time can be a part of this interactive and inflatable Human Foosball game! 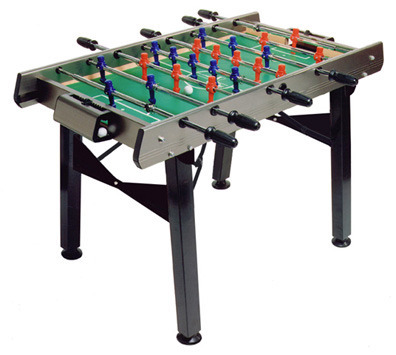 Just like the classic game of foosball, except that you become the soccer players inside the game. 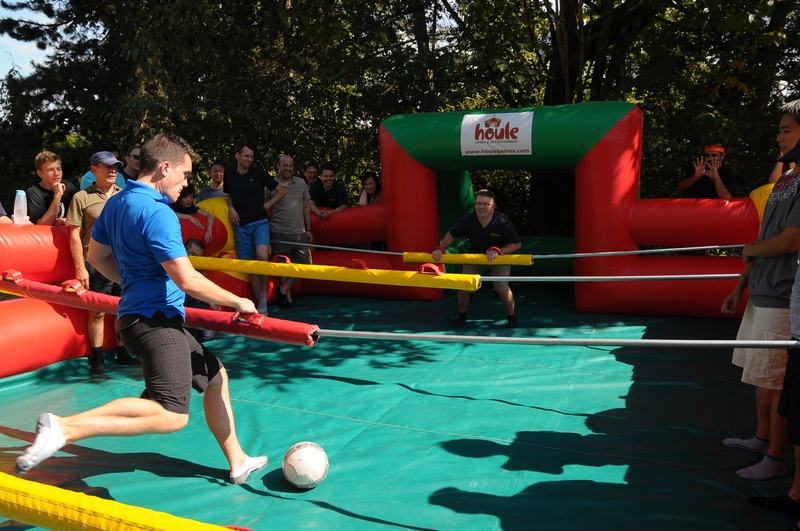 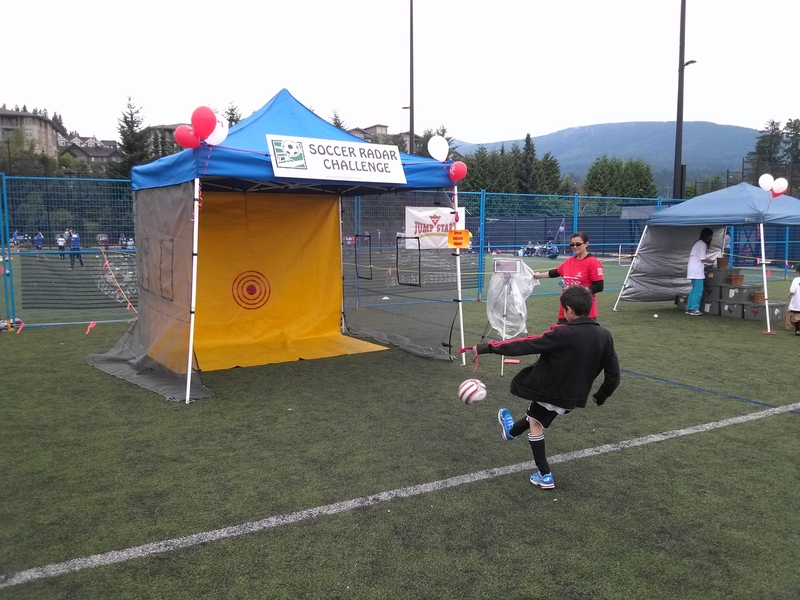 With a goalie and 4 players per team, each team member will hold onto their foosball rod and try to kick the soccer ball towards the opposing team’s net. 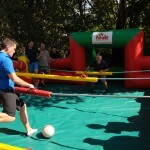 The team with the most goals is the winner!